Sony unveiled a whopper of a surprise at its E3 press event on Monday: a new Resident Evil title playable from “beginning to end” in virtual reality. 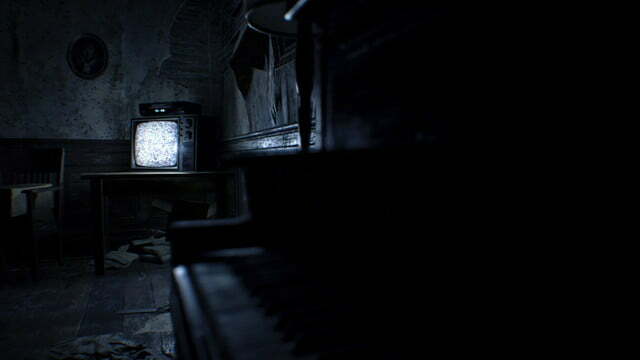 Sony chief Shawn Layden announced on stage that Resident Evil 7 Biohazard, the upcoming addition to Capcom’s long-running horror franchise, will be “fully compatible” with Sony’s PlayStation VR headset. It looks terrifying, frankly. 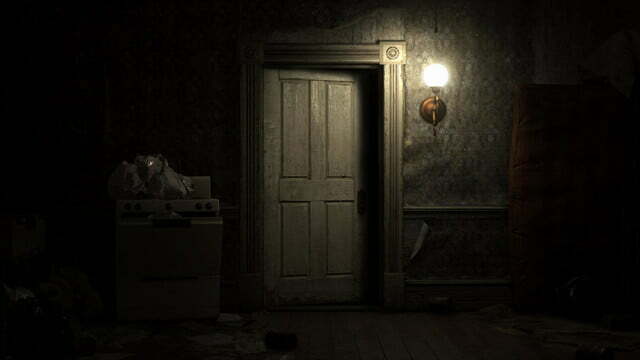 The teaser trailer shows a character from first-person perspective (that of the PlayStation VR headset, presumably) slowly waking from a restless slumber on the floor of a decrepit house. There’s a phone ringing on a table, and on the other end is a voice that issues a terse warning: “If you don’t get out of there, they will kill you.” A walk downstairs leads to encounters with creepy mannequins, a dusty kitchen with rotting food and cockroaches, a ghostly visage of a man disappearing behind a dim corner, and a videotape. And if the cryptic montage that follows is any indication, that’s only the beginning of what’s sure to be a long and twisted ride. 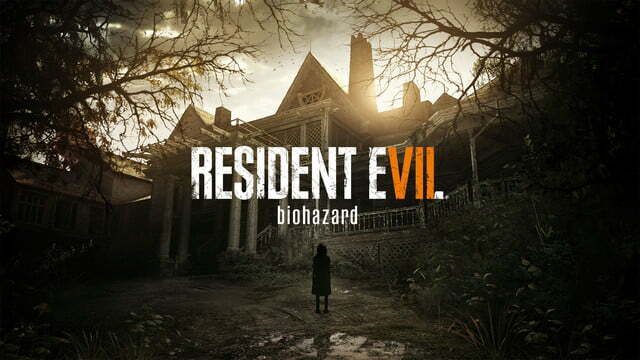 Resident Evil 7 debuts on January 24. It’s one of more than 50 upcoming titles that’ll be available for PlayStation VR at launch, said Layden. The setting of Resident Evil 7’s a tad unclear. The series’ last entry, the action-packed Resident Evil 6, followed a diverse cast of characters as they worked to counter an all-consuming bioterrorist attack. It garnered modest praise, but crucially was a commercial hit — it sold 6 million copies, the second most of any Capcom game. 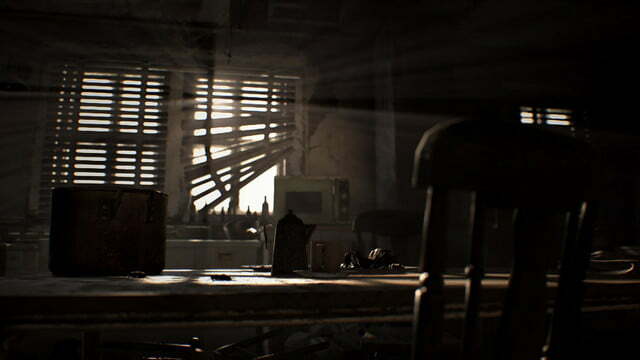 Monday’s demo comes nearly a year after the E3 2015 debut of Resident Evil 7’s first, slightly more lighthearted teaser. It showed longtime series protagonist Leon S. Kennedy taking down an infected baddie with serious weaponry. 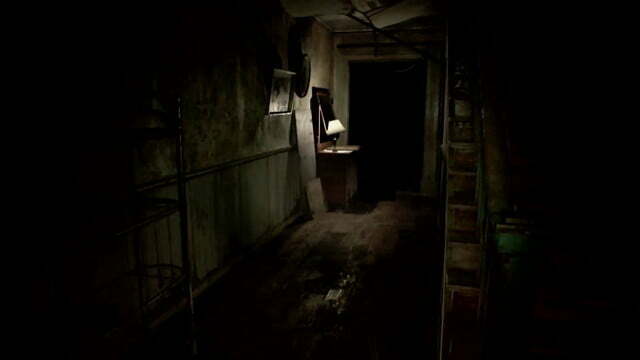 But generally, horror seems to be the focus this time around, and Layden said PlayStation is uniquely positioned to help deliver that sort of atmosphere. “Because PlayStation is a fixed platform, developers can fine-tune their games for the system to deliver the same transformative experience for all PlayStation VR owners,” he said. A playable demo for Resident Evil 7 was made available to PlayStation Plus subscribers Monday evening.